Self holding button: the button is equipped with a self-supporting electromagnetic mechanism, which is mainly used in power plants, substations or test equipment. Operators exchange signals and send instructions, usually for panel operation. The code name is Z.
Button with lamp: The button is equipped with a signal lamp, which is used for issuing operation orders as well as signal instructions, and is mostly used on the panel of the control cabinet and console. The code name is D.
Combination: multiple buttons combination. The code name is E.
Interlocking: multiple contacts are interlocked with each other. The code name is C.
Looking for ideal Flashlight Button Switch Manufacturer & supplier ? We have a wide selection at great prices to help you get creative. All the Reset Latching Switch are quality guaranteed. 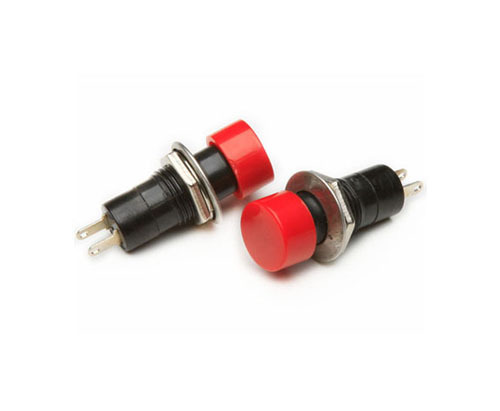 We are China Origin Factory of Push Button Switch with Micro Switch. If you have any question, please feel free to contact us.